Do you love speed? Do you want to have challenges in your trips? So riding enduro dirt bike is a great idea. Enduro is a kind of motorbike sport running on extended cross-country, off-road courses, which is exciting and challenging. And Dong Xoai is one of the best destinations to ride enduro because of the terrain. 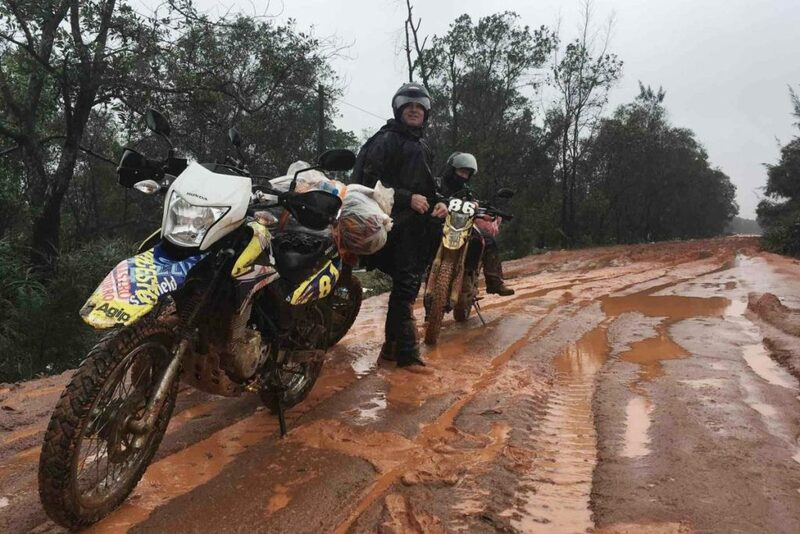 Below is a very interesting experience of one-day Dong Xoai tour by enduro dirt bike. Dong Xoai is located in Southern Vietnam which is a city in Binh Phuoc province, 101km away from Ho Chi Minh City. It’s an attractive tourism place. The beauty of Dong Xoai is hidden insights and culture. From Ho Chi Minh City, it takes 2-3 hours to ride motorbike. 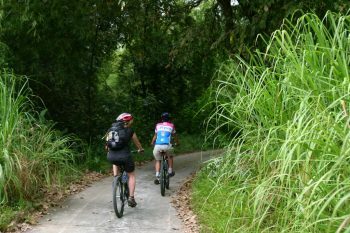 You can ride along Ho Chi Minh trail to Dong Xoai town. A motorbike tour to Dong Xoai will offer you an unforgettable memory in this special land. The typical is within one day, leaving Ho Chi Minh City soon, at around 4.00 am and best choice for adventure fan is an enduro motorbike. It is the best way to explore the new challenges in trip and easy to hire one in the city with cost of $20-$45 for one day (24 hours). 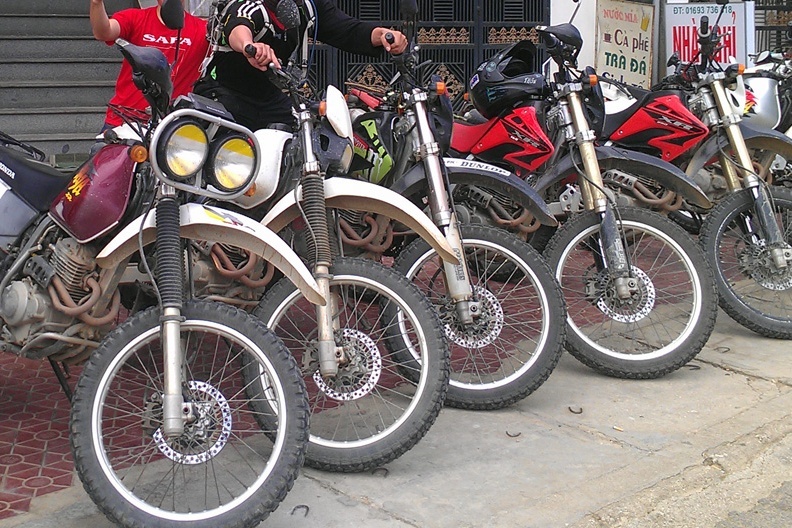 These enduro bikes have a huge of gas tank so you don’t worry about lack of fuel when exploring mountain forest. 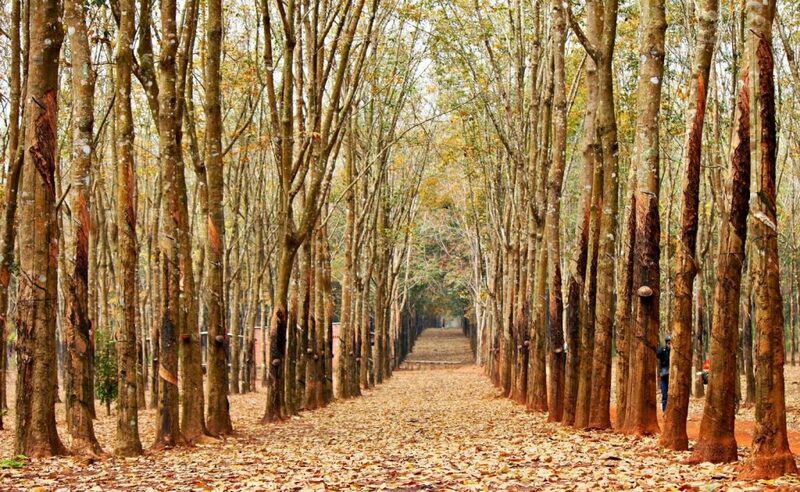 Heading north of Saigon to Binh Phuoc province, along Ho Chi Minh trail en route to Dong Xoai town, travelers can stop to visit tropical fruit farms, war relics and enjoy the fresh and peace. It makes you really expect an interesting adventure at Dong Xoai. 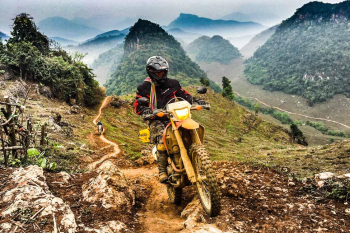 You’re expected to spend 3 hours to riding enduro dirt bike from Ho Chi Minh City to this town. With adversity and obstacles on the road which made of soil, you have to ride carefully. If it rains, these roads become so muddy that you get trouble in movement. Which season you should have a ride to Dong Xoai? 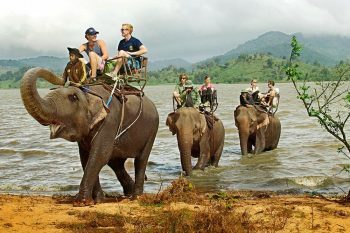 You should go for dry season to start your Dong Xoai motorbike tour to avoid the heavy rains. One day riding enduro bike makes you have the best dirt bike tour experience. Dong Xoai is suitable for those who do not have enough time for the longer ride but still want to challenge their skills. 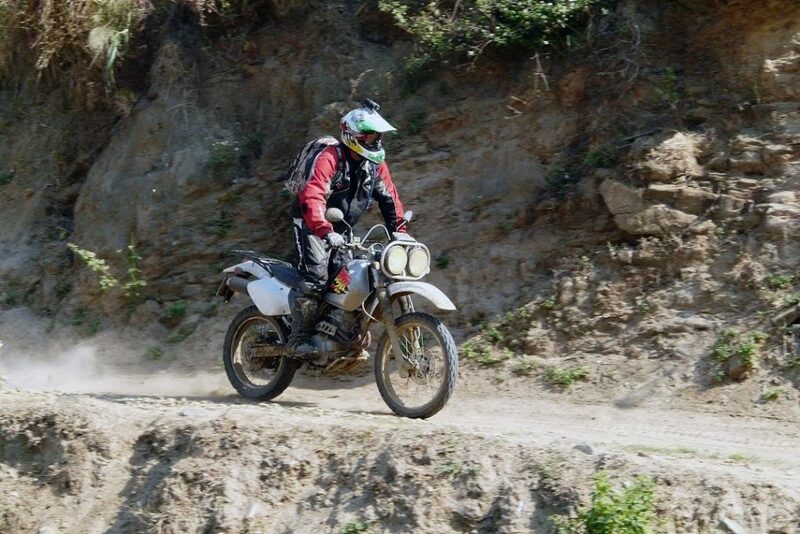 Riders will get challenges in conquering the tracks through cashew nut and rubber plantation and stream crossings. Riding enduro dirt bike through the forest and fruit farms is fantastic. Not only mountain but also small rivers you need come over. 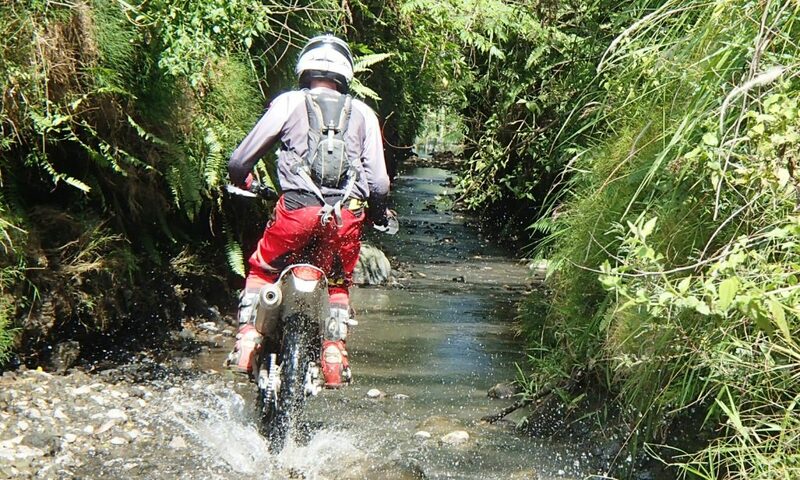 With a dirt bike tour, you can enjoy great taste of the muddy tracks and dusty trails in thick forest and countryside. In Dong Xoai, visitors meet and join the Ethnic Minority people as well as their culture. 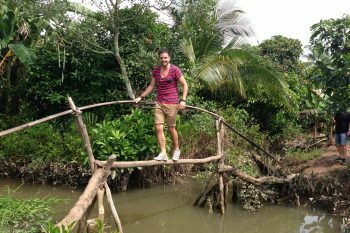 It is a good chance to explore local cuisine and relax at stilt house. 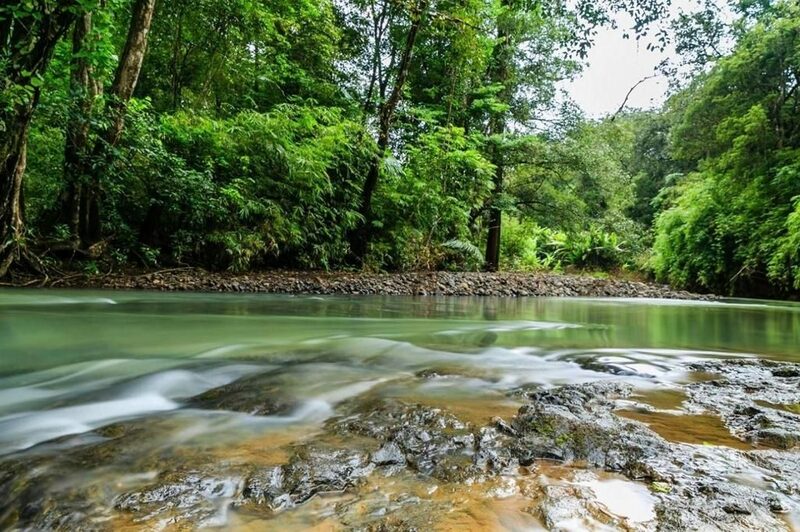 Some well-known places you can visit in this town are the grass field Bu Lach, Suoi Giai Lake, Bu Gia Map National Park, Dung Waterfall, Ba Ra Hill, Bom Bo village and large rubber plantations. Leaving Dong Xoai, we are not back in the same route. 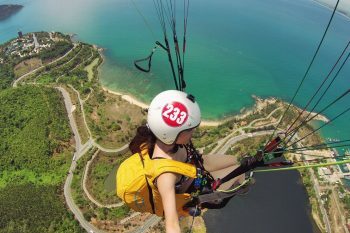 We continue riding dirt bike across Nam Cat Tien, Dong Nai to return to Ho Chi Minh City at 5 p.m. Finish one-day motorbike tour Dong Xoai. Let’s try! An amazing dirt bike adventure is waiting for you!